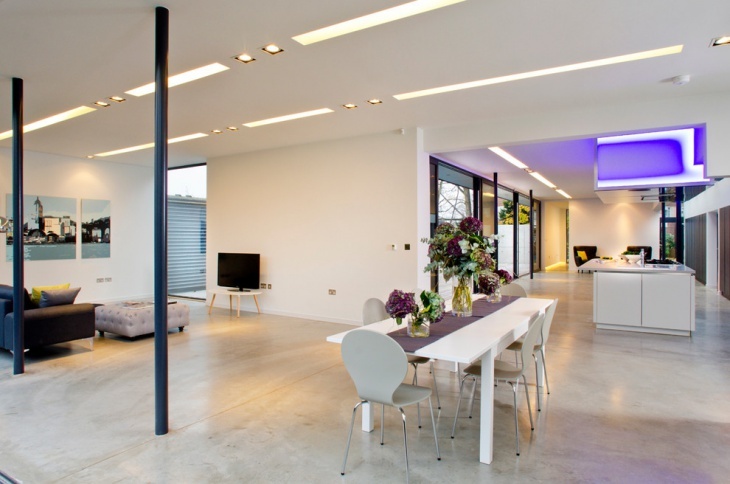 Has it been getting harder to maintain the smooth concrete flooring in your living room? Well, you are not alone facing this problem. Smooth concrete flooring is very hard to maintain, especially with all the traffic going around. The easiest solution is going for a naturally stained look. 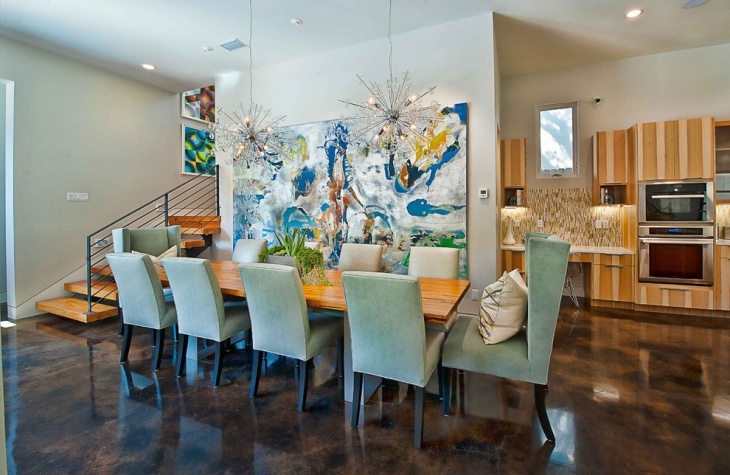 Using acid, you can integrate dramatic effects of the concrete that look similar to marbling. 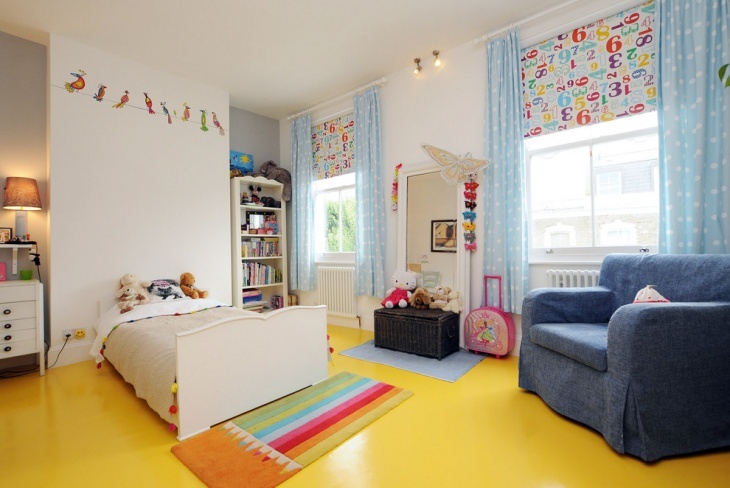 You also get a higher depth of color that would lack in any other flooring material. 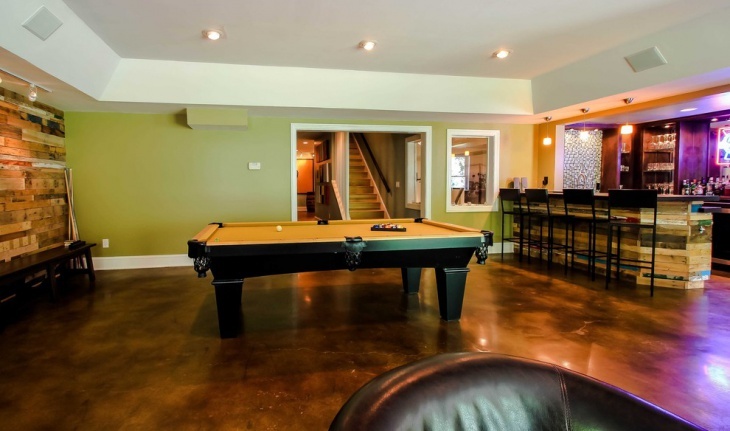 Let’s take a look at some examples of stained concrete flooring to get a better idea. 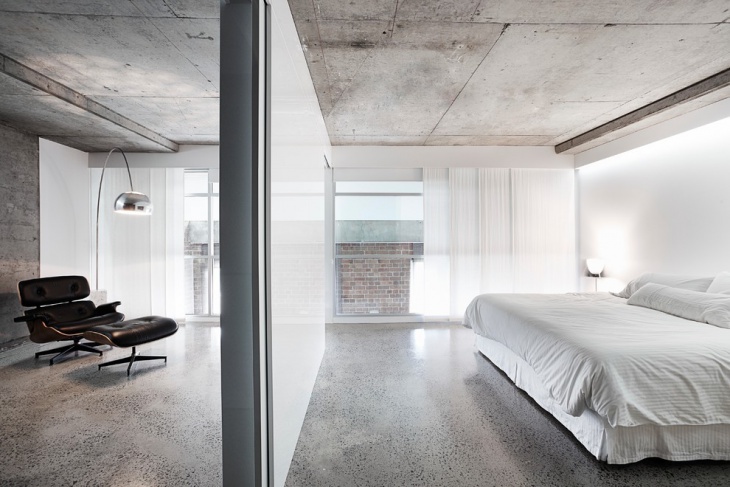 A uniform color and smoothness in texture doesn’t really work with a concrete floor. Over time, the flooring is supposed to get worn out and you will come across irregular patches all over? So, why not make these patches a part of your design? 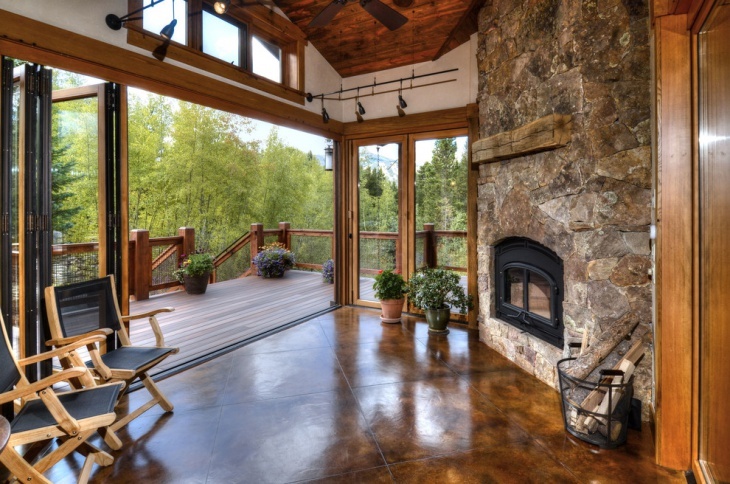 Stained concrete floors bring forth a texture that will look better over time. As you can see in this example, there’s a unique look to the flooring that adds depth to the space. 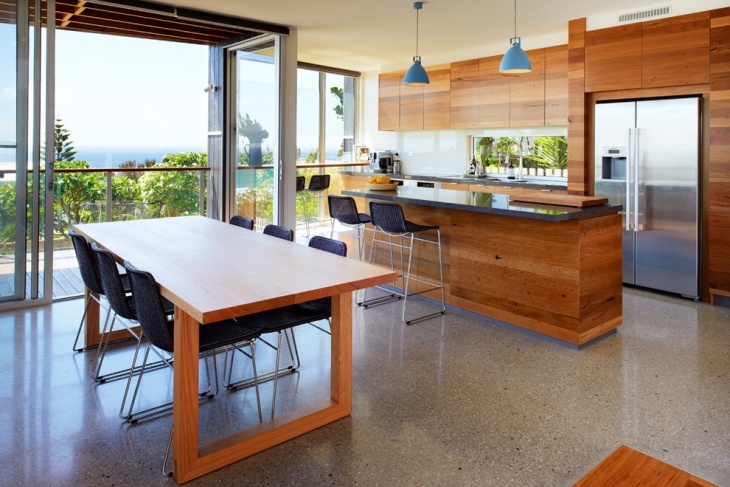 Stained concrete has always been a popular way to design kitchen and bathroom countertops. Done carefully, it provides a rich texture that can match the décor of the room. You can also choose to add color stains to the concrete to create dramatic effects. Patio floors are the worst hit from environmental elements. Open to the wind and rain, they will deteriorate in looks over time. 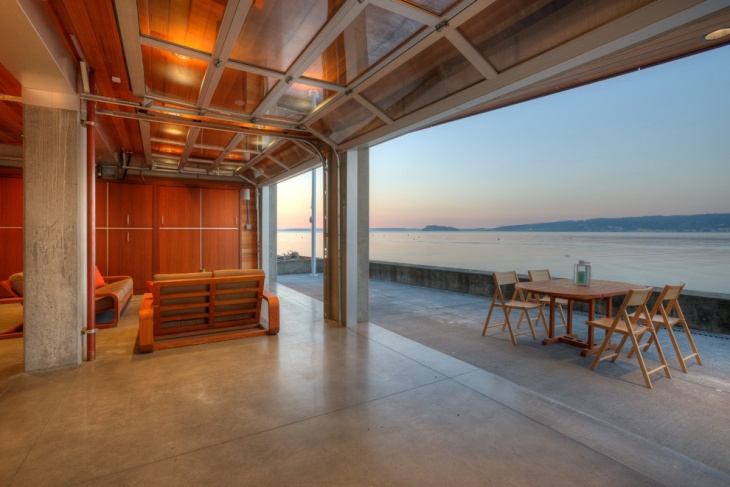 Well, stained concrete could again be a magical savior. 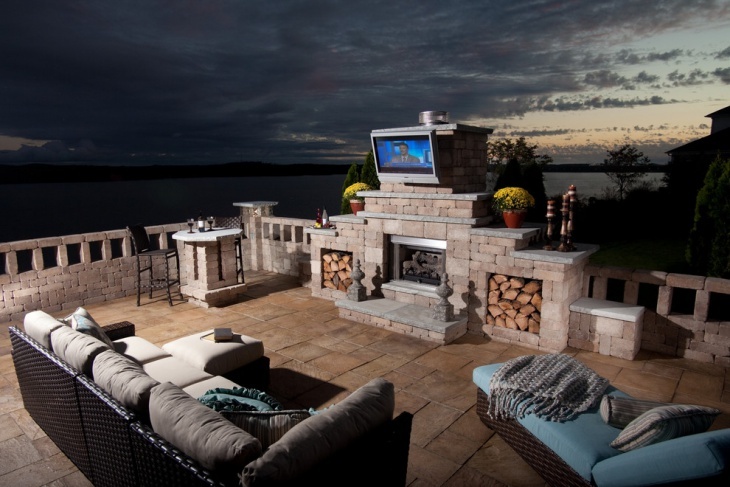 In this case, the patio will only get deeper and dramatic texture over time! A driveway is another part of your premises that needs to be kept clean but would be hard to maintain if you go for a smooth look. 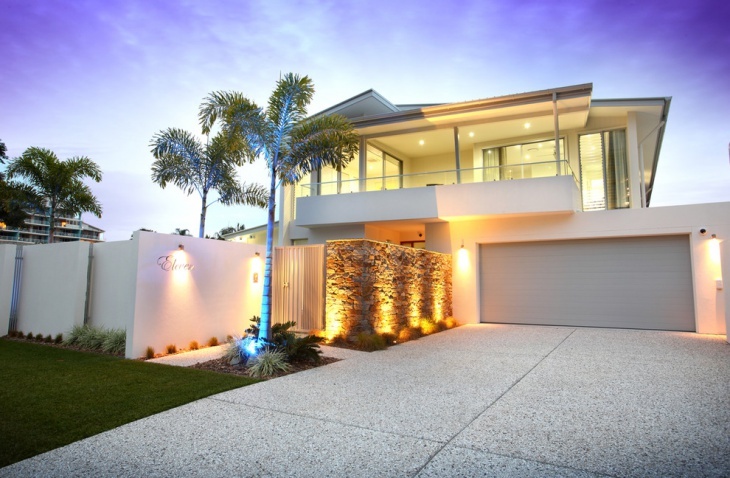 Concrete not only provides the perfect texture and grip to your vehicles but can also deliver a look that is perfect for outdoor architecture. The stain here is rugged and suits the purpose well. 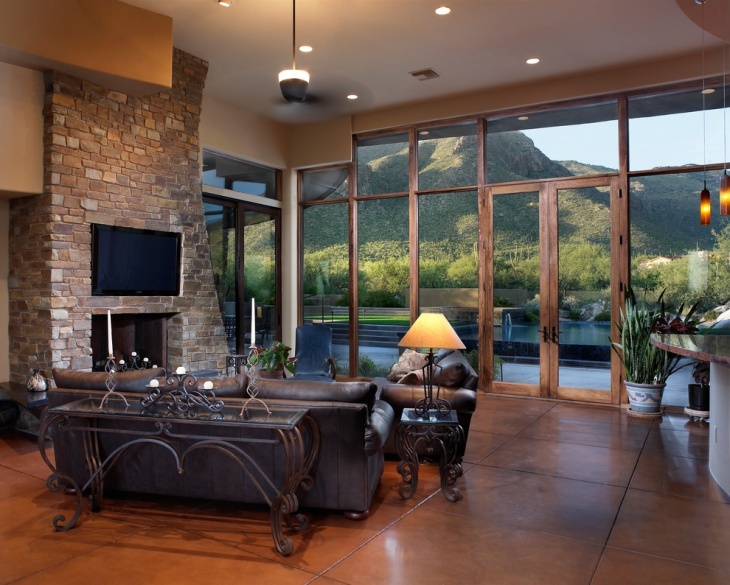 Stained concrete can bring in a rich look to your interior floor space. Using the right color when spreading out the concrete, you can hope to achieve an abstract pattern in the floors. While this is only unique to concrete as a material, you can expect rich looks in minimal investment. Using chemical staining, the designer here has achieved a really unique texture on the concrete floor. The floor looks highly porous with black grains spread out all across. Well, if you are trying to design something special, this could be it! Not many would know, but adding color to the concrete when laying the floor can create a smooth and bright effect. The output would be gorgeous and unlike anything you would have achieved with other materials. 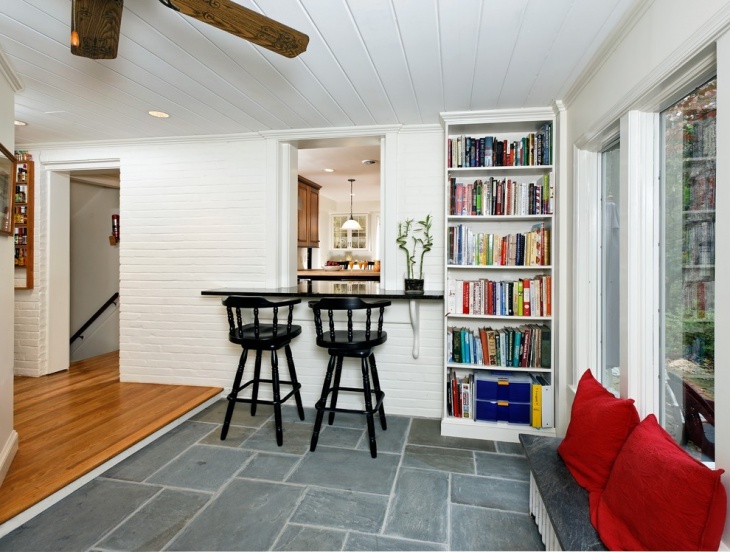 Basements, by far are the most rugged part of most households. Well, you can make your maintenance simple by opting for stained concrete. 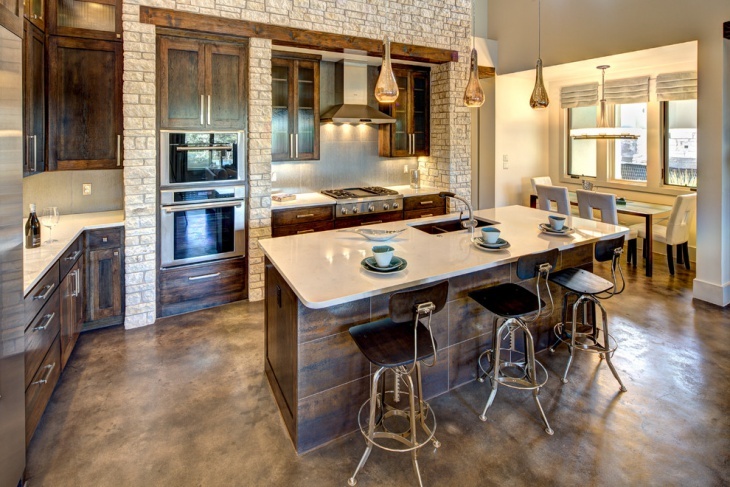 The richness and rustic appeal will only get better over time! 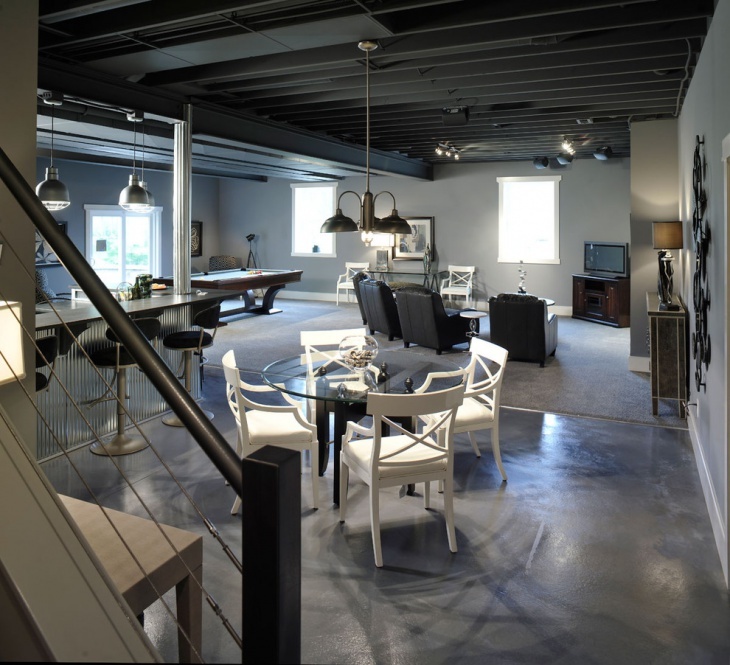 Concrete is among the cheapest flooring materials and with little tweaks can be the best investment you would have made. Stamped concrete patterns and stains, like we saw above are unique ways to go about maintaining the richness of design. Go for it and let us know how it looks!